Widely considered as Canada’s hub for food, festivals and fun-centric living, Montreal does live up to its reputation. Located in the province of Quebec, Montreal has its fair share of temples devoted to good food, theatre, performing arts, and frisky festivals even in freezing conditions. As the main gateway to the province, the second largest city in Canada is best explored by RV rentals, campervan hire or motorhome rental. Some of the better known Montreal motorhome rental providers are Cruise America RV Rentals, CanaDream Campervan Hire and Apollo Motorhome Rental. 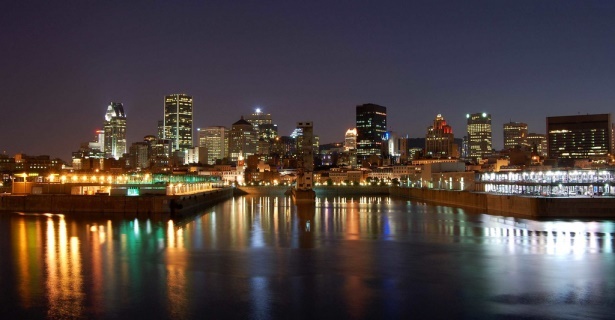 Montreal is the largest Francophone city outside of Paris; so if you intend to learn the language and combine adventure in the great outdoors; the city is the best destination for traveling by campervan hire in Montreal. A great first stop is Old Montreal where you can see an eclectic mix of Old World Charm and modern city conveniences. The charming Quartier Latin-Le Village, the South Asian Villeray and the trendy The Plateau are the most recommended places to go to for a colorful slice of Canadian multicultural gastronomy. Mile End is notable for its concentration of bagel shops, boutiques, bookstores, restaurants and cafés. There are plenty of campgrounds for Montreal RV rentals just within a half-hour driving distance from the city, so you can catch the lively after-hours scene at the terrace of the Chalet du Mont-Royal before calling it a day. 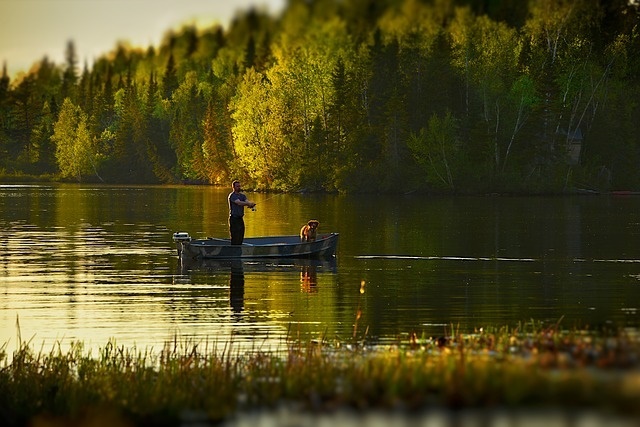 Take your RV rentals or campervan hire to the legendary Canadian outdoors. Montreal is bordered two hours to the north by Mont-Tremblant, a veritable playground for skiing, hiking and boating enthusiasts. The area is surrounded by lush green forests and snow-capped peaks and makes for a very scenic drive. 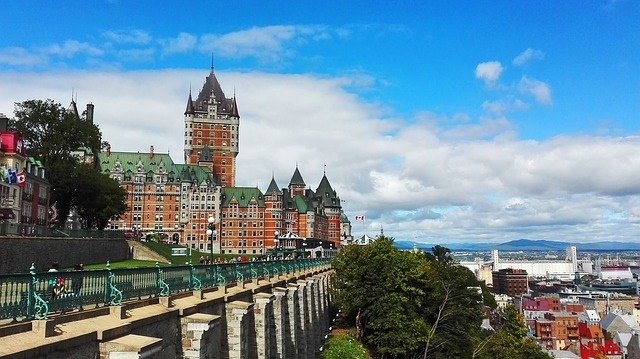 Quebec City, the provincial capital, is three hours northeast by campervan rental in Montreal. Leave your Montreal motorhome hire in the campgrounds; as the city’s cobblestone streets are more in keeping with rustic Old Europe than modern Canada and are best suited for walking. If you are partial to state-of-the-art museums; follow the lead of Rideau Canal in your Montreal campervan hire until you reach the Canadian capital, Ottawa, two hours to the west. A trip back in time would entail driving your Montreal motorhome rental to the Eastern townships of Quebec; where you will be rewarded with a scenic drive among the region’s most productive vineyards. You’ll also find stately homes, churches, bridges and barns; that belong more to the 18th and 19th centuries than to the 21st. For a bit of marine wildlife, drive your campervan rental to Tadoussac six hours northeast. If you decide to go all out for an around-the-world selection of food; you’ll do better in Toronto about the same distance in the opposite direction. From Canada’s largest and most populous city, there’s no stopping you from going across the border to the United States. En route, stopping to camp your campervan overnight in the Niagara region; for an early morning view of the iconic falls.